A bounce house is one of the most popular attractions at various events and parties. They are fun to have at parties, carnivals, and get-together for kids, but you might ask yourself: are they a safe equipment to rely on for my children? 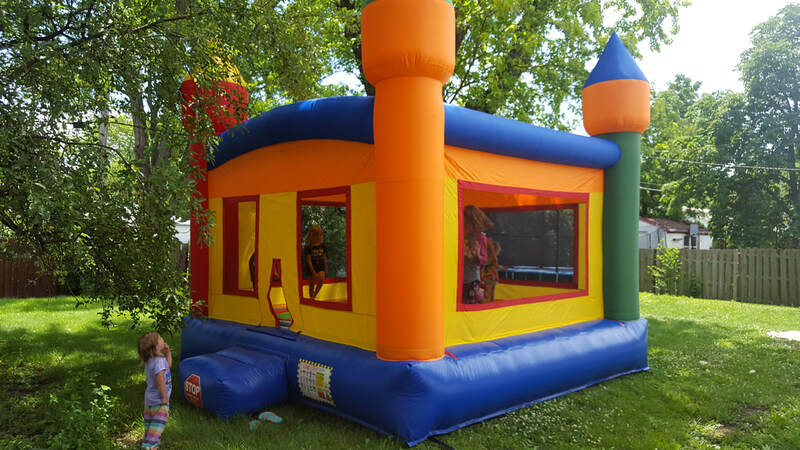 Due to the commercial strength and durability, our bounce houses are safe for all ages. Renting a bounce house for an event or party is an affordable and safe source of entertainment. Like all other activities, here are some essential measures that you need follow before renting one. Take heart of these to prevent the injuries and other bounce house accidents. What Should You Look Out For Before Renting? While you rent a bounce house, verify the experience of the service provider. It is important to consider what safety precautions that they follow. You should always have a parent or supervisor watching over the children while they use the bounce house. 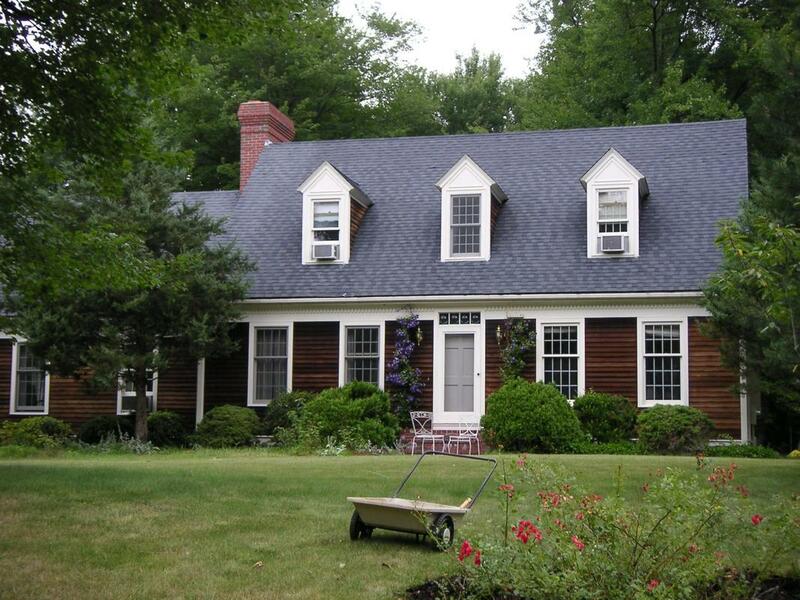 You should also clarify whether or not the renting company has an approved license and proper insurance. If you are renting an inflatable slide, make sure it will be set up by an expert professional. Be aware that you are provided with the advice including- detailed instructions, minimum weight, and other operating guidelines. Check that the renting company conducts regular checks of the bounce houses by competent and licensed members. Although the rentals provide you with a properly inspected equipment you should always make sure it is done the right way! Here are the minimum safety requirements that you need to consider before you get one installed at your place. The fall zones of the bounce house should be effectively padded to prevent any injuries. The inflatable should be properly installed, erected, and maintained during the use. It should continuously be under the supervision of an parent. All the manufacturer’s recommendations, operating instructions, and usage regulations should be followed. All the industry practices, laws, and standards are to be taken in consideration. The bounce house should be under a constant adult supervision when in use. The supervisor should make sure that the kids remove their shoes and glasses before climbing on the bounce house to prevent injuries. Make sure that only limited numbers of kids go in the bounce house and they should all be grouped by height and weight. Kids should not be allowed to climb outside or onto the wall. Also, flips and rough play should not be permitted. Why Do You Need To Follow The Bounce House Safety Information? Inflatable bounce houses and their slides can lead to many injuries, broken bones, fractures, and dislocation if not taken seriously. There can be collapses or blow over due to an improper setup or lack of supervision. When the weather is nice outside a bounce house for block parties, church events, wedding, birthdays is a perfect idea! However, before you rent that, make sure you follow the precautions, safety measures, and regulation to prevent unwanted accidents.